We have certainly heard a lot about climate change and like it or not, we are having to adapt to extreme weather patterns. 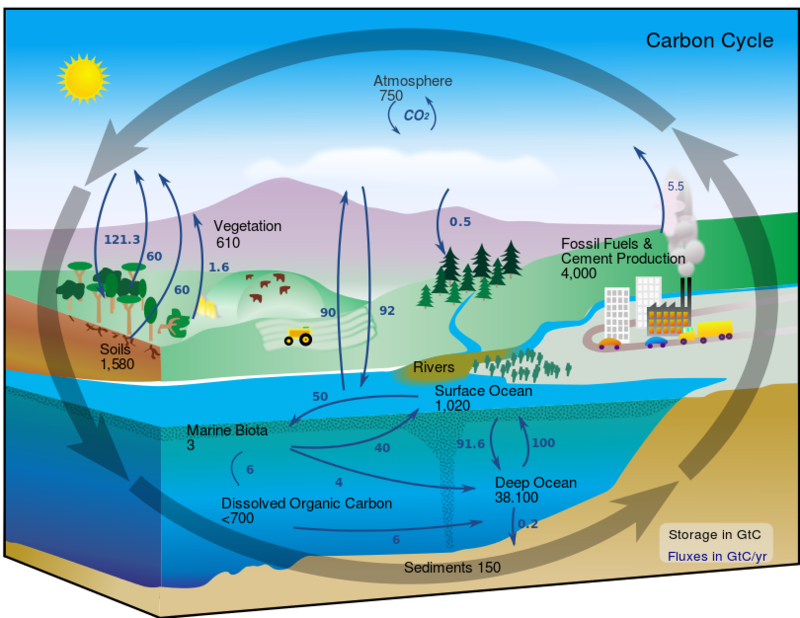 Today's show looks at carbon and ways to offset the pollution generated. How do polluters pay for creating damaging carbon emissions? We try to understand the situation and explore possible solutions this hour. Julius Fisher is Hawai`i Green Growth's Project Coordinator for the Ala Wai Watershed Collaboration and the Sustainable Business Forum. Ann Botticelli is the Senior Vice President for Corporate Communications of Hawaiian Airlines. Philipp Lahaela-Walter is a State Resource and Survey Forester for the Department of Land and Natural Resources Division of Forestry and Wildlife. A national scientific report on Climate Change released over the Thanksgiving holiday has underscored what communities across the nation need to do to adapt to global warming. Honolulu Mayor Kirk Caldwell said that both the urban core will need to adapt and more rural communities may need to move. A United Nations scientific panel on Climate Change released a report earlier this month that warned of a worsening crisis by 2040. Here in Hawaii scientists have been raising the red flag about global warming and sea level rise and the need to deal with protecting our natural resources. University of Hawaii geologist Chip Fletcher sat down to talk about the climate change study, what it means for Hawaii and how he views the headlines.